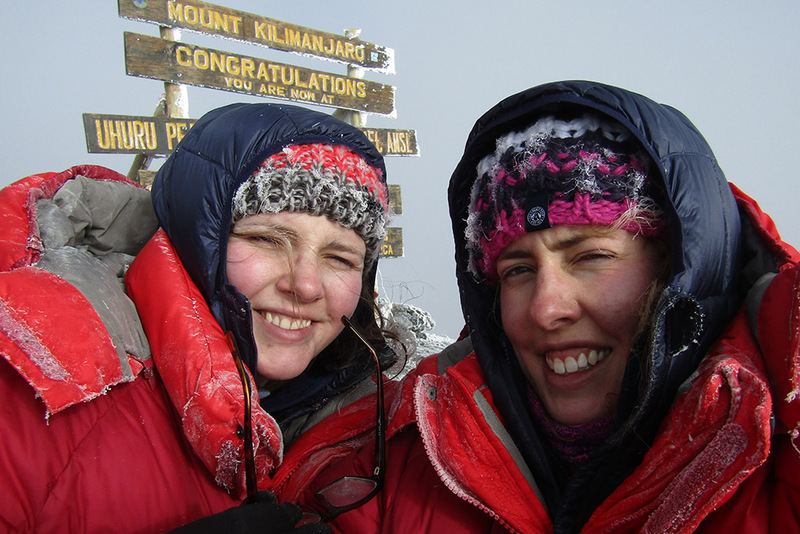 From the gruelling weather conditions to battling altitude sickness and super-sized spiders, we find out what it’s like to tackle the world’s highest free-standing mountain with your sister by your side. At 19,341ft, Mount Kilimanjaro is the fourth highest of the world’s Seven Summits. 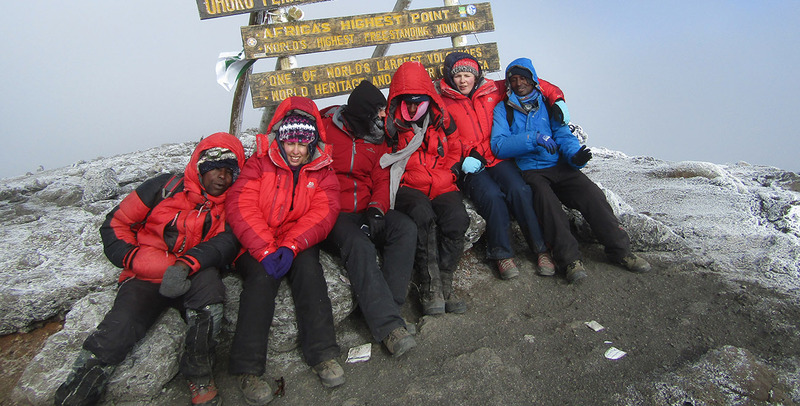 28-year-old Fiona and 25-year-old Anna Forster joined a team of 20 climbers from across the UK to trek to the summit to help raise funds for a Compassion HIV awareness campaign in Tanzania. We caught up with the duo to find out more. What inspired you to take up the challenge together? Anna - We love walking together especially in the Lake District and the Yorkshire Dales and climbing Mount Kilimanjaro has always been our dream adventure. So when we heard about the opportunity to climb for Compassion, a charity we are both passionate about it, we couldn’t resist the challenge. 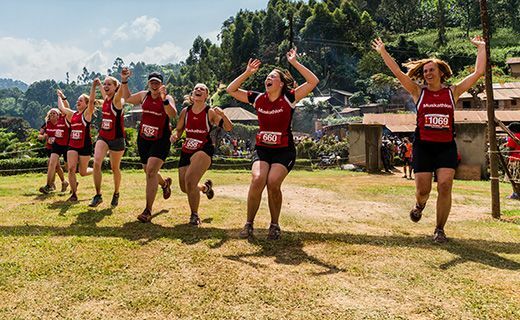 Fiona - I love adventure challenges and although I had not climbed any mountains at this high altitude before, I have been to other extreme environments such as the Sahara Desert. But nothing can quite prepare you for Kilimanjaro. How has the trip impacted your sisterly friendship? Anna - I wouldn't have had the confidence to sign up for this trip if it wasn't for Fiona. She was an excellent support especially when I was struggling. I would say we are even closer now after this experience. Fiona - We like to think we're the 'Brownlee' sisters of the mountains! How did you mentally and physically prepare for the trip? Anna - We regularly went to the gym together and tried to do as much hill climbing with full rucksacks as possible. Fiona also researched a lot about the mountain and watched documentaries on what to expect. 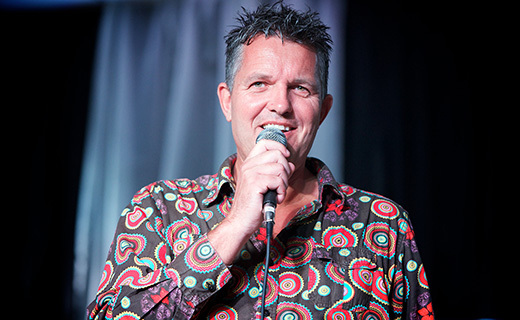 We hear you also got to visit a Compassion project in the area, how did that inspire you? Anna – The day before the ascent we got to visit a Compassion project and see the amazing work in action. 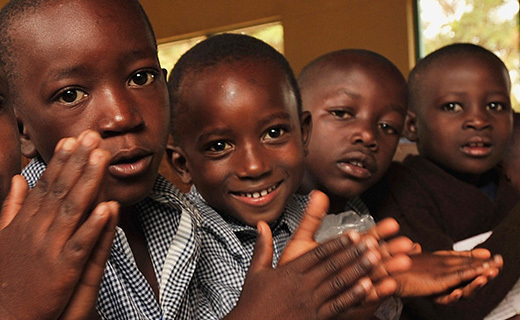 All of the children at the project were incredible and the welcome we received blew me away. Seeing the amazing hope the children have reminded us why we were taking part in the climb. 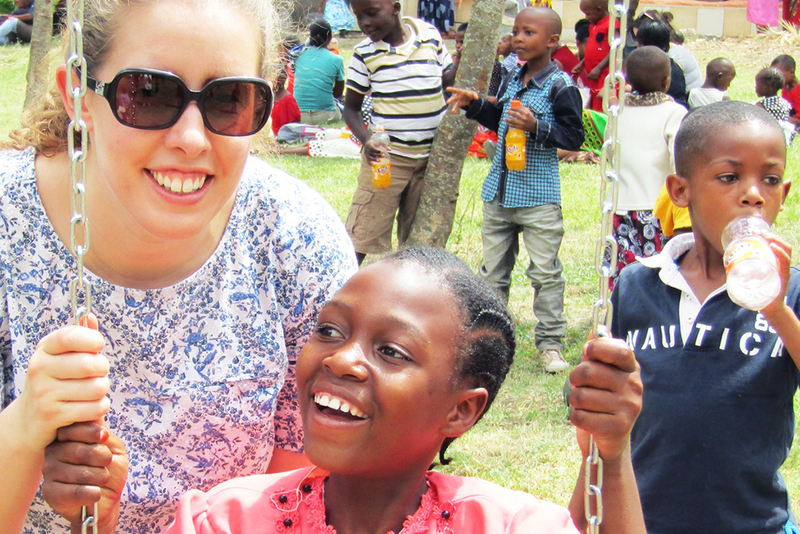 Fiona – I got to meet my sponsored child of over 5 years at the project. Meeting 11-year-old Devota was a moment I will never forget. We got to play games and exchange gifts and photos. Devota’s beautiful, big smile filled me with joy and enthusiasm to get through the climb. Could you follow in Anna and Fiona's footsteps and take on the adventure of a lifetime? 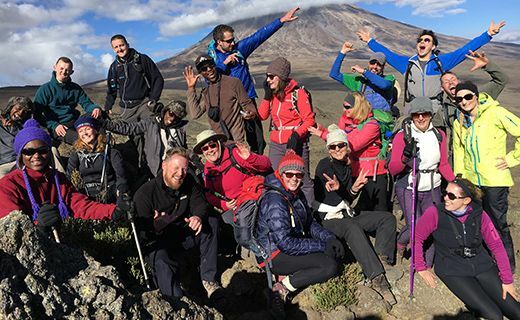 Our next exciting trip to climb Kilimanjaro is taking place in February 2020. Can you describe the hardest point of the trek? Anna - Summit night was the hardest thing I have ever done in my life! Altitude sickness affected me very early on in the trek so I was already running low on energy. The final push from Gilman's point to Uhuru Peak was the most difficult part, I wouldn't have made it without the amazing walking guides who helped us every step of the way. Fiona - Summit night was extreme, I've never experienced exhaustion like what I experienced approaching Uhuru Peak and then on the descent. Oh and the bugs and snakes! 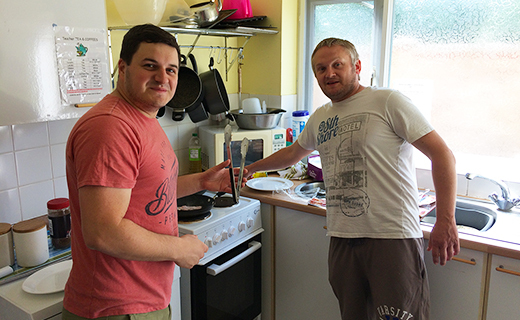 We experienced a few visitors to our accommodation which was interesting, including a snake and rather large spider! Tell us of the highlights from the trek? Anna - Making it to the summit just after my sister- I still can't believe that I made it. Sharing this moment together was incredible. Fiona - Completing the challenge felt amazing but was bitter sweet. We were all glad to be finishing the trek but sad to say farewell to our amazing support team. Tanzania was truly beautiful: the stunning landscapes, friendly people and incredible wildlife. We definitely fell in love with the country and I hope to go back one day. What would you say to someone consider a similar challenge? 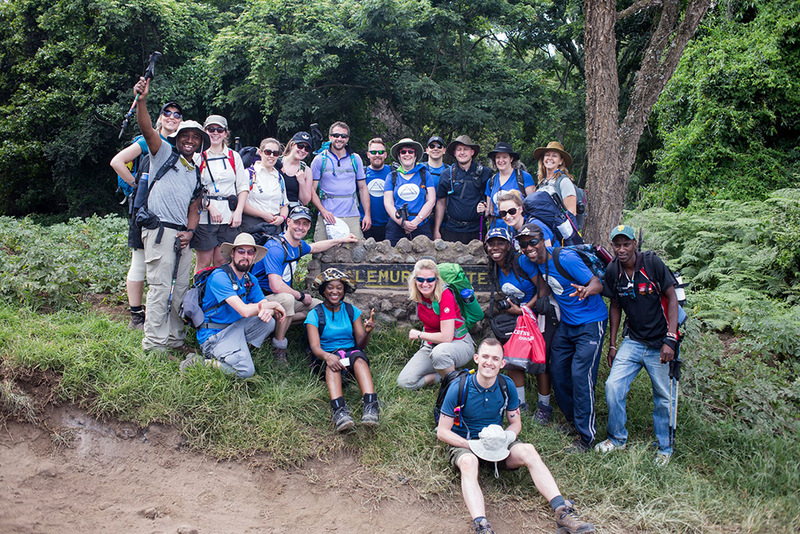 So far, the Compassion Kilimanjaro challenge team have raised over £23,755 and seen 50 children sponsored between them. We want to say a massive thank you and well done to everyone who took part. 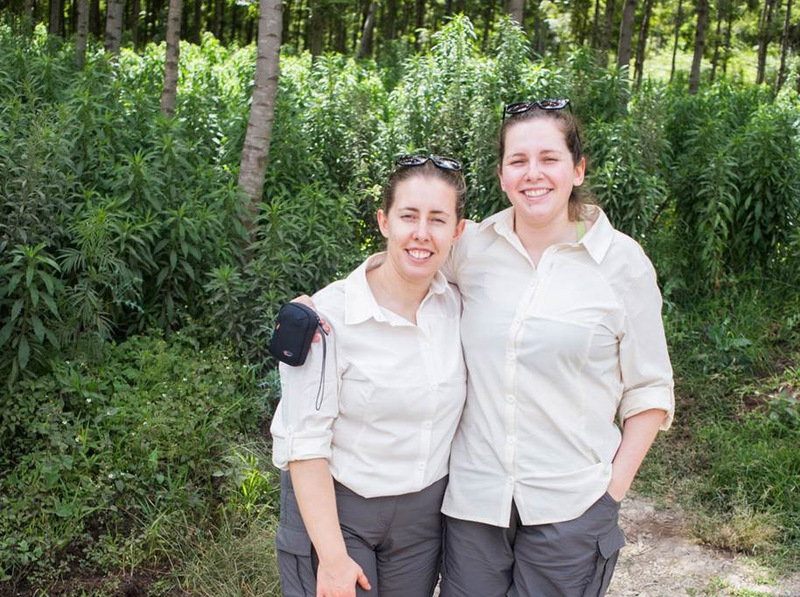 Fancy following in the sisters' footsteps and undertaking the adventure of a lifetime? 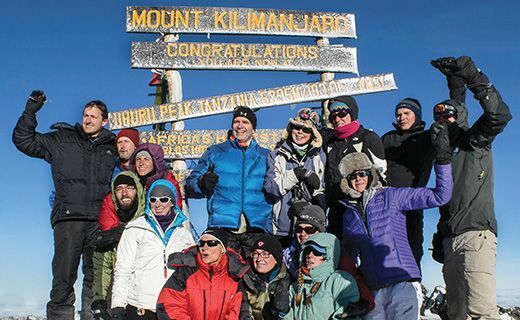 Read more about how to climb Kilimanjaro for charity or discover more about our upcoming trip in 2020. 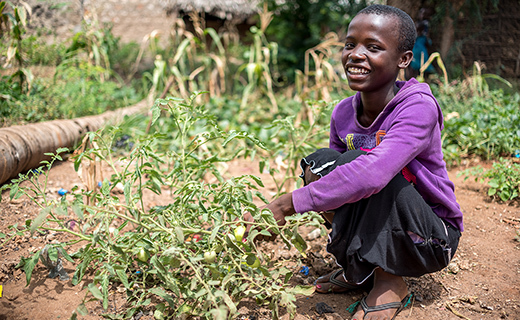 Did you know your everyday purchases could help end extreme poverty? You may have read about the devastation the East Africa drought is causing, but how does it affect a child? A family? Elieshi Kisinza, one of our project directors from Tanzania, reflects on the importance of caring for the one. 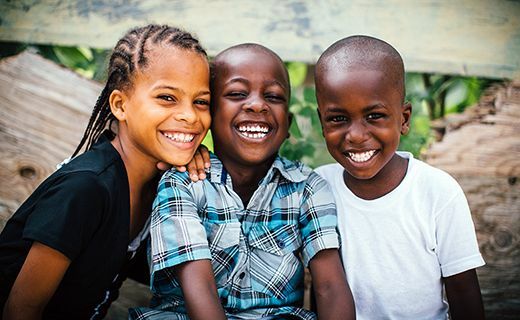 We’re giving 84,977 children the skills, resources and encouragement they need to overcome poverty. 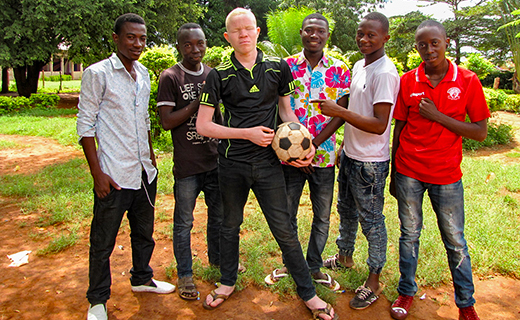 How albinism left 18-year-old Yona facing an uncertain future.